The Pureglow Blenheim Electric fire mixes traditional elegance with practicality, and is at home in any setting. 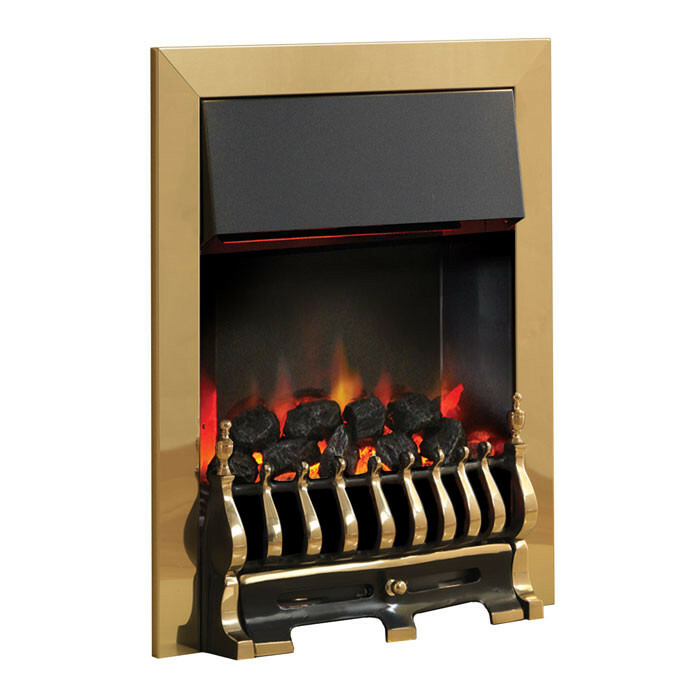 The flame effect is lit by low energy LED ighting and comes with a multifunctional remote control as standard with a heat output of up to 1.5kW. 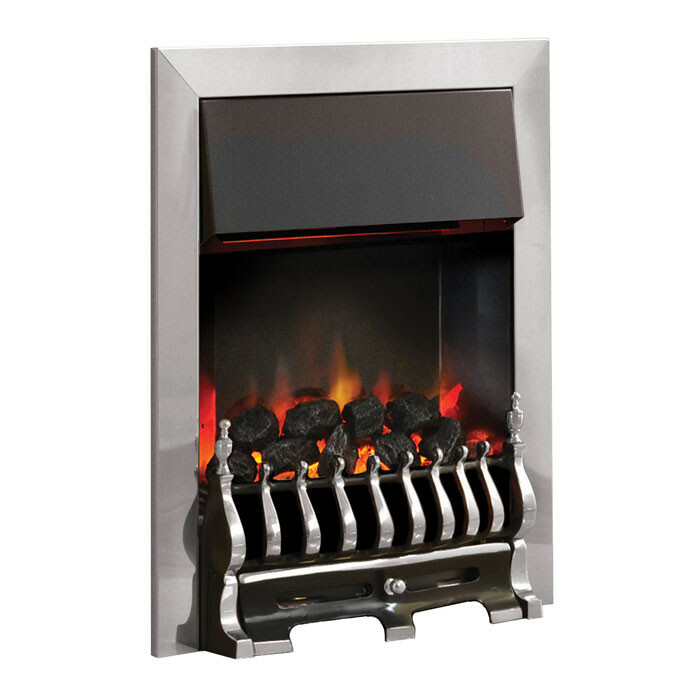 The Illusion electric fire is ECO compliant with Electronic room temperature control, open window detection and a 7 day 24 hour programmable timer. 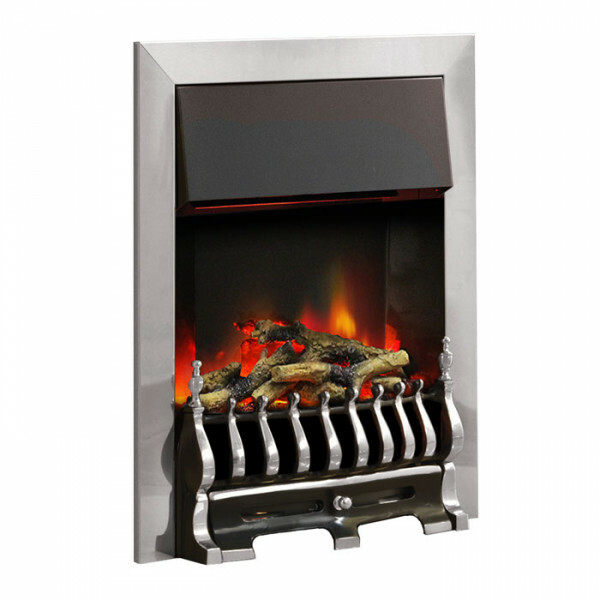 The realistic Blenheim Illusion electric fire comes with a ultra-high definition log or coal set which uses a unique double pulsing flame effect. 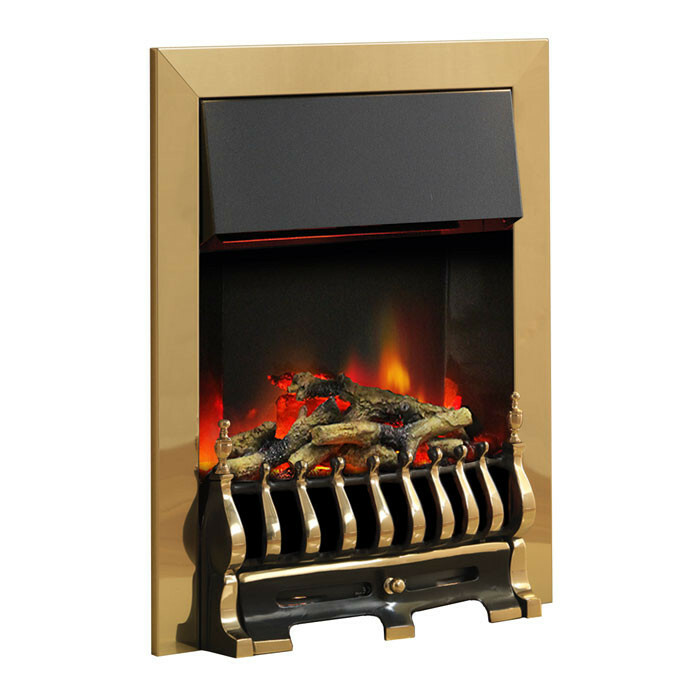 The silent flame effect is complemented by the highly detailed brick effect back panel.